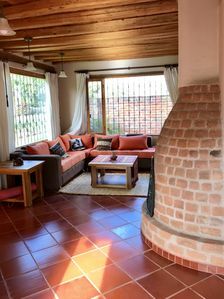 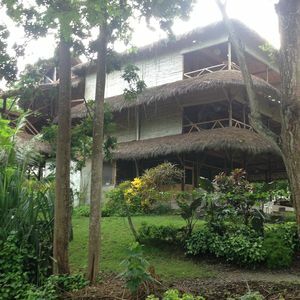 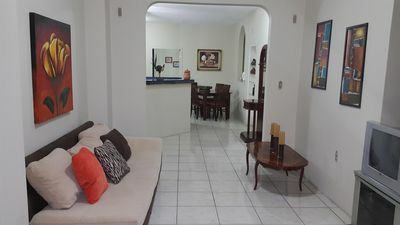 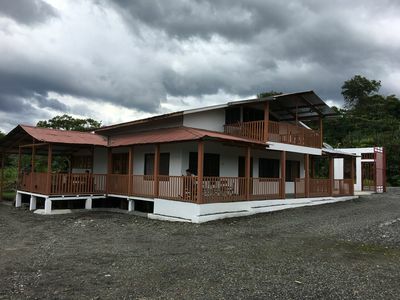 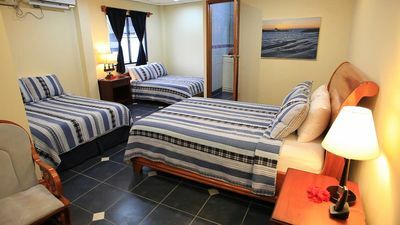 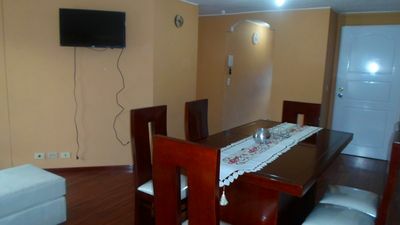 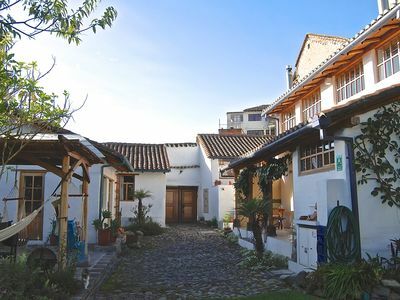 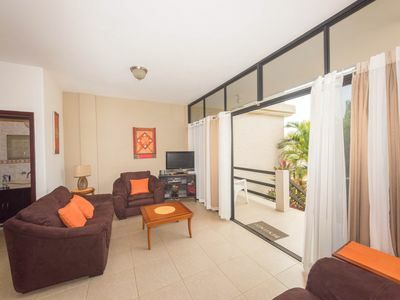 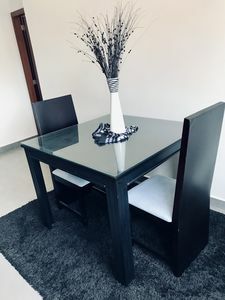 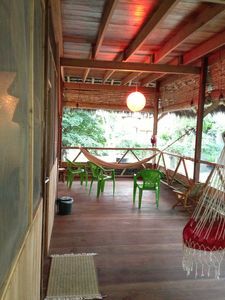 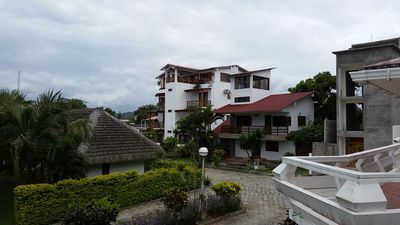 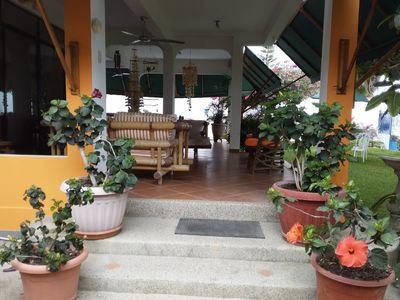 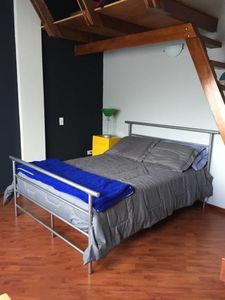 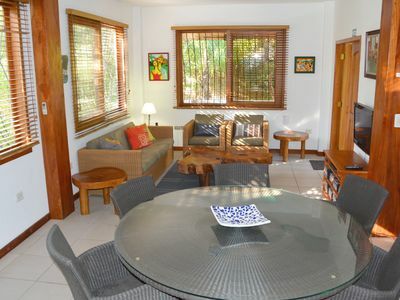 BEAUTIFUL COUNTRY HOUSE LOCATED ON THE SLOPES OF ILALO, with mountain view, spacious rooms, BETWEEN THE AIRPORT AND QUITO, noise and pollution, VERY COMFORTABLE AND SPACIOUS, CLOSE TO THE MALLS WITH GREEN SPACES AND FRUIT TREES, IDEAL FOR REST OF THE CITY AND ENJOY THE SUN, SPRING AT ALL TIMES. 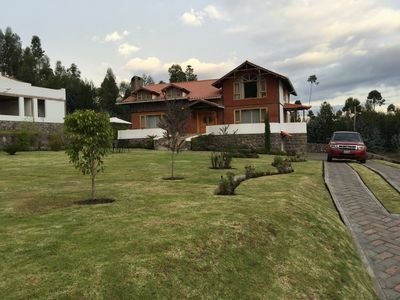 IF YOU LOVE NATURE AND THE COUNTRYSIDE IS THE IDEAL PLACE FOR VACATIONS IN QUITO. 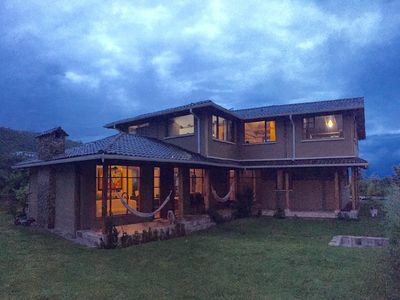 Beautiful home in Ecuadorian highlands, Chimborazo Mountain View! 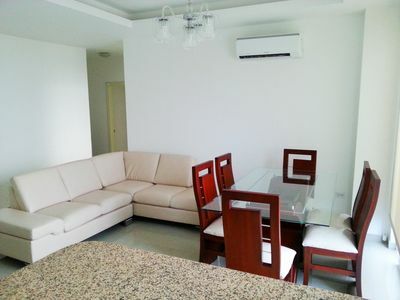 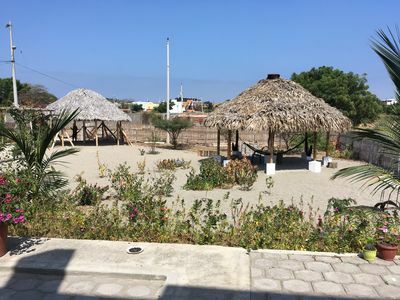 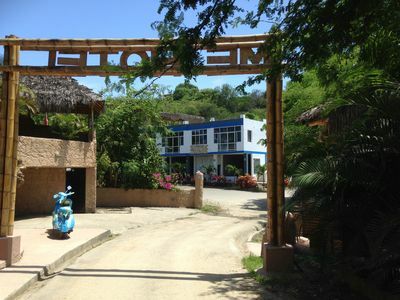 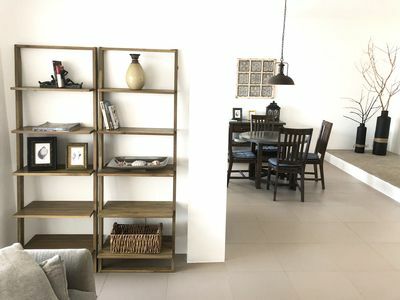 Sky View I, One Bedroom Suite, Terra Sur Cuenca.